Village life has very much survived in Naxxar and you will pass many old men happily sharing a bench and watching the world go by as well as the local vegetable seller parked up, selling his produce and catching up with his customers and friends. 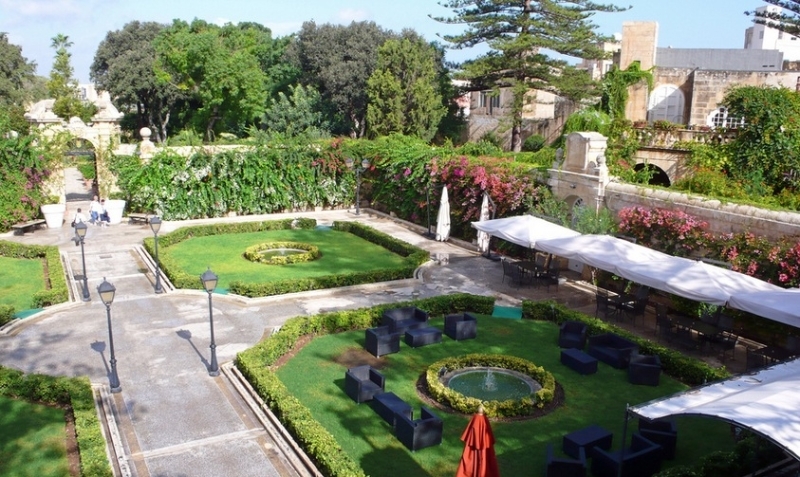 Naxxar is the perfect destination for those who are looking for a quieter destination away from the hustle and bustle of the larger resorts on the island. 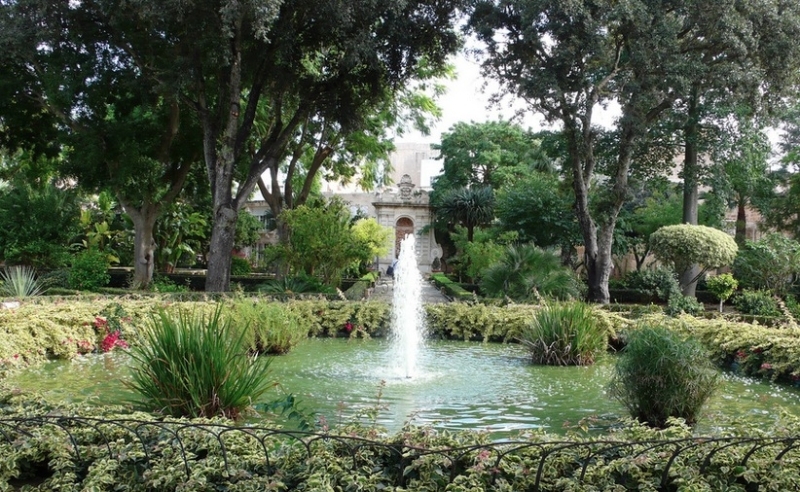 Although Naxxar is a small place and ideal for those holidaymakers who want a more relaxing resort, there are a few things to see besides just enjoying pottering around the old streets and people watching in the square. The Palazzo Parisio and Gardens are a stunning place to walk around admiring the intricate details of this 18th Century Palace. 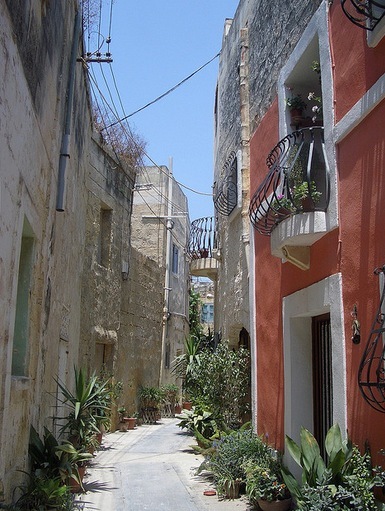 Naxxar is perhaps most famous for it’s Cart Ruts which are some of the most mysterious on the island. 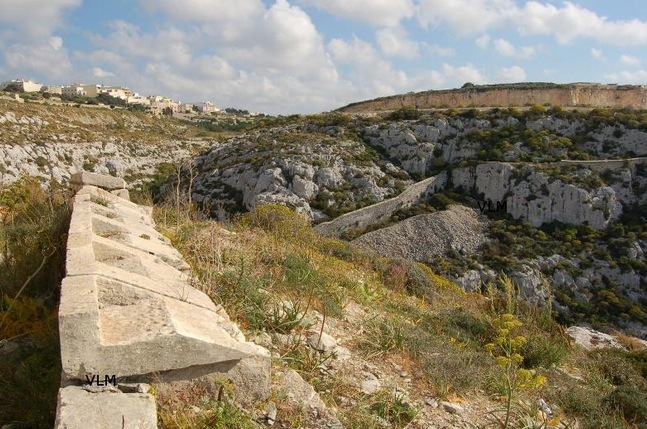 You can find out more about the mystery that is Malta’s cart ruts on our cart ruts page. There are several restaurants located around the square for you to enjoy both lunchtime and evening meals. Alternatively, you could sample a village tradition and lunch like the local workmen do, with a Hobz biz-Zejt (Maltese tuna roll) and tea in a glass in the small bar opposite the church. There are some great wine bars in the Naxxar area, many located within traditional Naxxar houses that will give you a further glimpse in to Maltese village life. 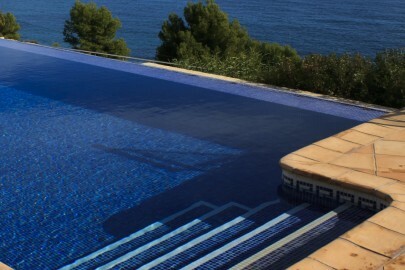 Naxxar has a few small hotels and a variety of self catering options in both villas and apartments. 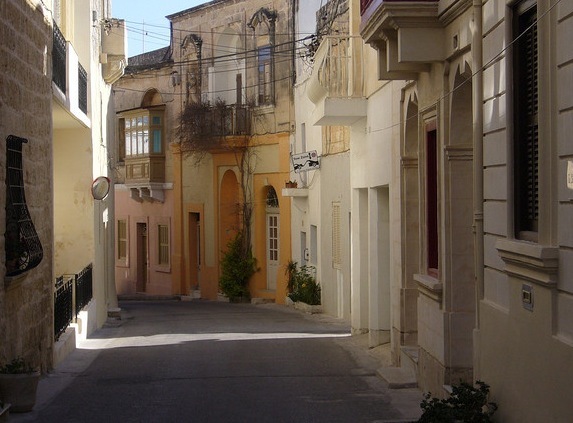 Naxxar is a small village that you can easily stroll round without having to use any public transport. 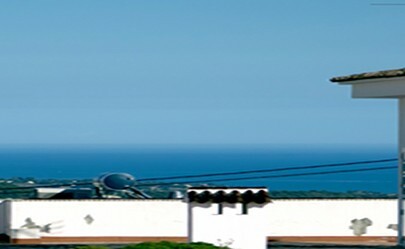 It is also well located to visit other parts of the island if you are hiring a rental car. If you are using public transport then you may have to take a bus to Valletta and change buses there.